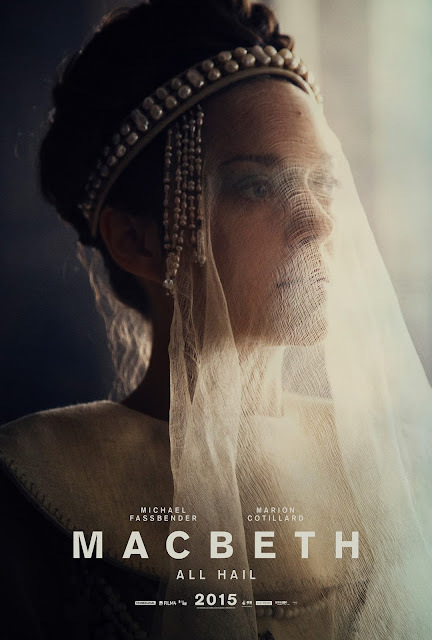 We’ve been following the journey of this latest iteration of Macbeth since we first learned Marion Cottilard was going to play Lady Macbeth with a French accent. We were a little bewitched, bothered and bewildered to tell you the truth. Then we read some early reviews from Cannes and saw the trailer and were blown away. Two Posters but where’s the US release date? We’re still waiting for a definite release date here in the US—so far all we know is sometime in December—while our mates in the British Isles will get the pic October 2, the rest of the world shortly thereafter. For now we do have these two stunning new posters. I’ll repost the trailer for your Friday viewing enjoyment and can’t wait to hear what my friends across the Atlantic have to say about the film. You might remember that Scotland tried to break away from Great Britain earlier this year but for now Scotland is, in fact, still part of the United Kingdom and indeed, the British Isles. That makes these two new posters for ‘the Scottish play’ right on point for British Isles Friday hosted by Joy Weese Moll. Fun! 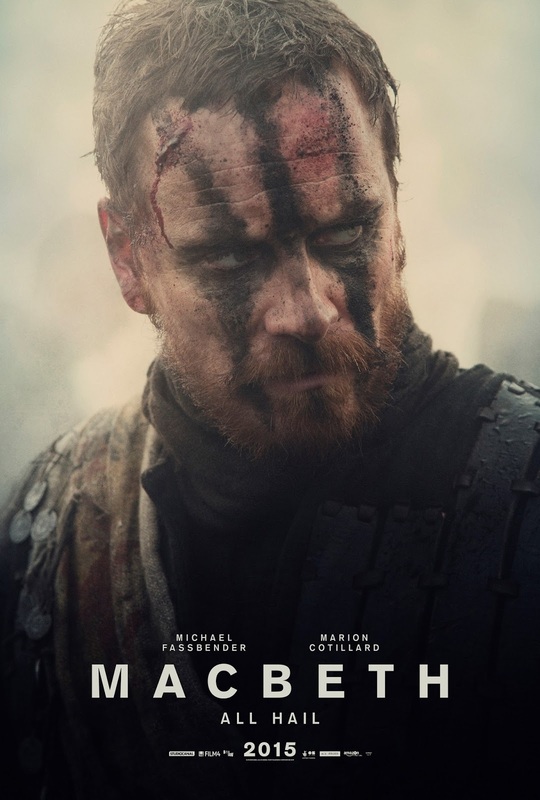 For no real reason, Macbeth is the only Shakespeare play I've seen performed on stage -- and I've seen it twice! Once in a very traditional production and once in a very untraditional. Both fun in their own way. Looking forward to this film version.